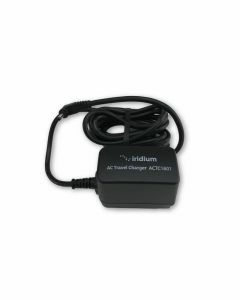 Use with the Iridium AC Travel Charger. 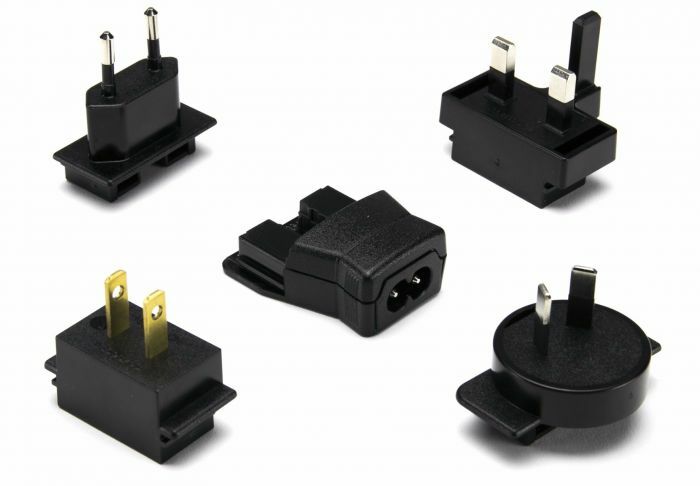 Includes five international plug adapters for use in Europe, Australia, India, United Kingdom and North America. 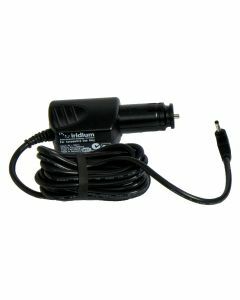 *Only Compatible with Iridium AC Travel Charger ACTC1601.